Recently, I’ve focused on the big corporations like General Motors-Holden who set up along Carrington Road Marrickville, but what about individuals in the area? Louisa Lawson was one important local: a publisher, journalist, inventor, women’s activist and also Henry Lawson’s mother. She lived in this cottage from around 1893 to 1919 near the frequently flooded eastern end of Renwick Street and Richardsons Cresent. 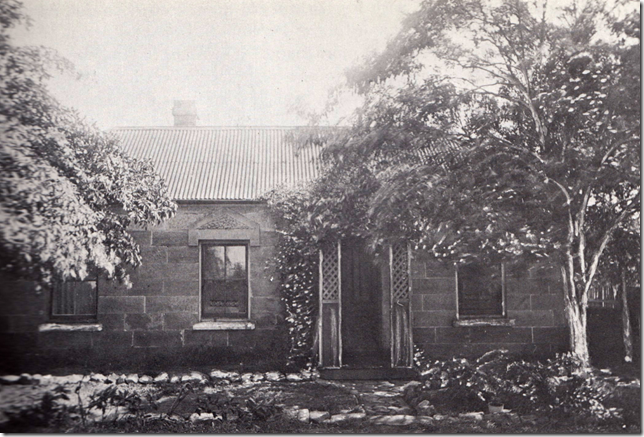 The cottage was close to the Gumbramorra Creek (now a stormwater canal lined during the Depression). The case seems desperate but do all you possibly can. I’d soon go hopelessly out of my mind here. Do anything to raise the money and I’ll take care this business will never happen again. You might even go to my mother. She has plenty. Her address is Mrs. Lawson, ‘Old Stone House’ Tempe (near Railway Station) . . . Her property is near the railway gates. She’d tell you of some friends anyway. It is real gaol this time, you know, and the loneliness is terrible . . . Yours in Trouble, Henry Lawson (Henry Lawson Letters, 1890–1922, Angus and Robertson, Sydney, 1970, p 175). In addition to women’s right to vote, Louisa Lawson was active in addressing the working conditions of women and girls in factories. I wonder what she would have thought of her own cottage being demolished to make way for the area’s factories sometime after 1943? Thanks Sue Castrique, another local writer and historian, for providing much of the above research into Louisa Lawson’s life in Marrickville. 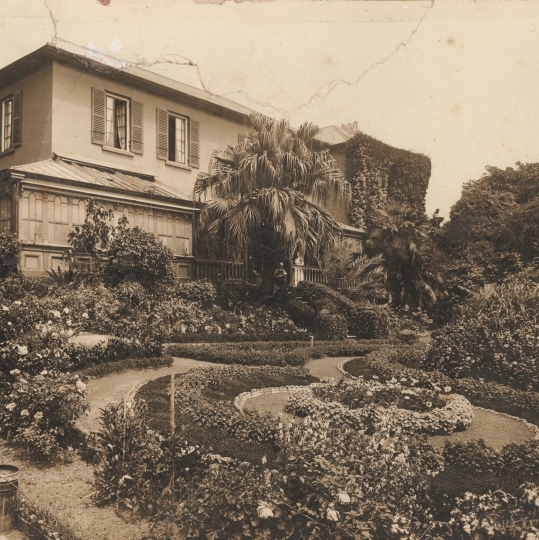 A self-guided, outdoor historic exhibition that explores the cycles of life at this colonial mansion and its gardens. Discover how it became a military hospital in WW1 and its subsequent regeneration as the first voluntary psychiatric hospital. Today Broughton Hall is a place of contemporary therapeutic care. If you love the character of type fonts throughout the Inner West this exhibition is not to be missed. Augustt 22 – September 2 at the Chrissie Cotter Gallery. 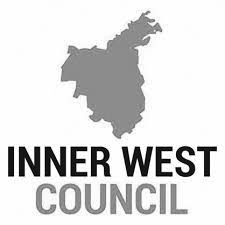 We would love to have your input for some important decisions to be made about the future of our Community History and Archive services. We invite you to have your say about location options for the History Collections and our future strategy to guide planning for our services over the next ten years. Rega Products: Let us spray! Rega Products: Let us spray! While memories of the Depression lingered, factories on Marrickville’s Carrington Road roared back to life. “The activity visible on all sides of this plant of General Motors – Holden is one the finest proof of the definite return of prosperity to the country as a whole,” according to The Land on 1 May 1936. So what was this activity? We’ve already introduced AH Peters and Duly & Hansford, but Rega Products’ new factory was also going up on the other side of Carrington Road. Designed by modernist architect Aaron M Bolot, the factory was praised for its design and connection to consumers. It was said that people would feel “good and reliable products must come forth from efficient and beautiful buildings.” I’m sure this remains true for the factory’s current occupants, New Directions. So what did Rega Products make? It provided “men on the land with sprayers for the cattle and their fruit trees, for the manufacture they provide spray pistons for duco-ing or painting their goods; for the house-wife sprays for suppressing moths and vermin; and for the motorists the pumps for their cars” according to the Building (24 July 1937). One of these clients was General Motors-Holden, ordering a massive 30,000 pumps from Rega Products! Pumping and spraying chemicals was soon to be even more important but we’ll cover that another time. And that so-catchy “let us spray” tag line? It came from a 1932 ad for Rega Products merchandise. The General Motors Australia assembly plant on Carrington Road Marrickville shut during the Great Depression. One of its main suppliers was also struggling. That company was Holden Body Builders in South Australia. But General Motors spotted an opportunity to secure its future in Australia. Acting quickly for fear rival Ford might act first, General Motors snatched up Holden for £1.1 million. At about $100 million in today’s terms, this seems pretty cheap now! General Motors-Holden’s Limited (GM-H) started on 1 March 1931. GM-H made a further loss of £341,914 in 1931-32, but according to a 1935 GM-H report money from wool sales in 1933-34 improved spending, including on cars which were now a necessity in Australia. This brought the Marrickville assembly plant on Carrington Road back to life. It opened again on 3 April 1934, marked by a visit by Lieutenant Colonel Bruner, the NSW Minister for Transport. 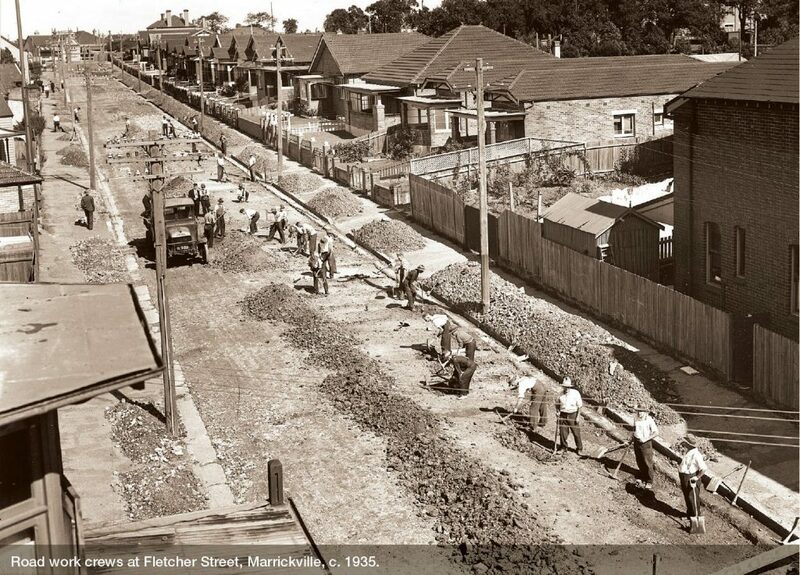 This 1936 photo of the Marrickville plant shows cars of the 1930s to be more streamlined and enclosed. The signage says “General Motors Holden’s Limited” with the distinctive GMH on the pediment above. And a row of newly planted Canary Island Date Palms lines the road. If you’re out for a drive along Carrington Road today, come and see how they’ve grown! Remember all those nuts and bolts General Motors used on Carrington Road Marrickville? These could have come straight from the Duly & Hansford factory two doors down. Duly & Hansford soon expanded to springs and shock absorbers including Duofor and Personne-Reed brands. These were used by racing hero Wizard Smith in an attempt to break the land speed record according to an ad taken out by Duly & Hansford in the Sunday Times on 3 November 1929. The Mystery Car (also known as ANZAC) was a 18.7 litre aircraft engine made by Rolls Royce mounted on a Cadillac limousine chassis with a streamlined racing car body (Eric North, 2004). 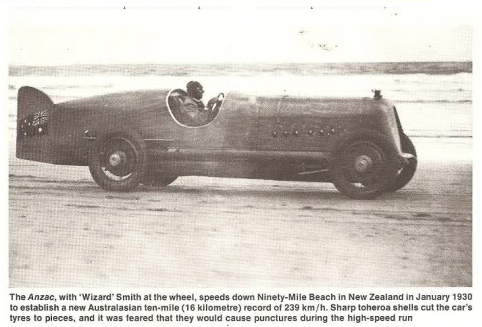 Wizard Smith set the Australasian record at 90 Mile Beach near Auckland with a speed of 239 km per hour in January 1930. For more on Wizard Smith, see Clinton Walker (2012) Speed, Modernism and the Last Ride of Wizard Smith. Duly & Hansford continued manufacturing automotive parts on Carrington Road Marrickville until 1968 when taken over by US automotive firm, TWR Inc, which operated the factory for another three decades. Duly & Hansford’s factory buildings are still used by the automotive industry today through repair and body shops. General Motors Australia weren’t the only automotive manufacturer on Carrington Road Marrickville in the 1920s. AH Peters had also set up next door at No. 16. The AH Peters factory (without its brick façade) can be seen to the right of General Motors Australia on its opening day in 1926. Inside, the building’s impressive first floor trusses suggest heavy machinery may have been used on the first floor. 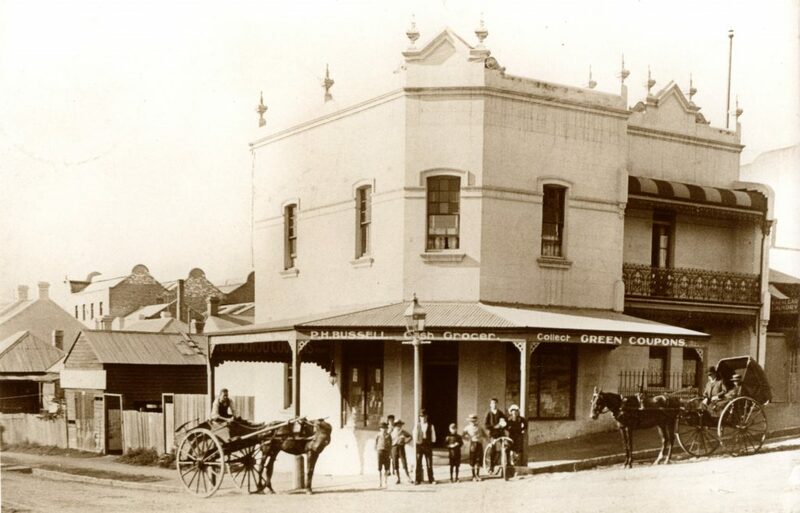 The building is now occupied by Sydney Prop Specialists but AH Peters is still operating today after moving to Condell Park and is proud of its 125-year history. In the early Twentieth Century, AH Peters made motor vehicle bodies, particularly trucks, vans and utility vehicles, adapting General Motors models for more specialised uses. AH Peters supplied commercial vehicles including to Kellogg’s, MacRobertson’s, Cadbury’s Chocolate, Dairy Farmers, Colda Fruit Salad Delicacies, J. Gadsden, Anderson’s Smallgoods and Steelo, according to archives in the State Library. These commercial vehicles were well-known around Sydney and AH Peters had their bodywork photographed by our favourite photographer, Milton Kent. If you look closely, you can see the Steelo photo was taken out the front of AH Peters premises on Carrington Road! AH Peters also transformed General Motor’s Buicks into ambulances used across NSW. See more historic Buick ambulances in a collection put together by John Gerdtz. Carrington Road: So what is an assembly plant? 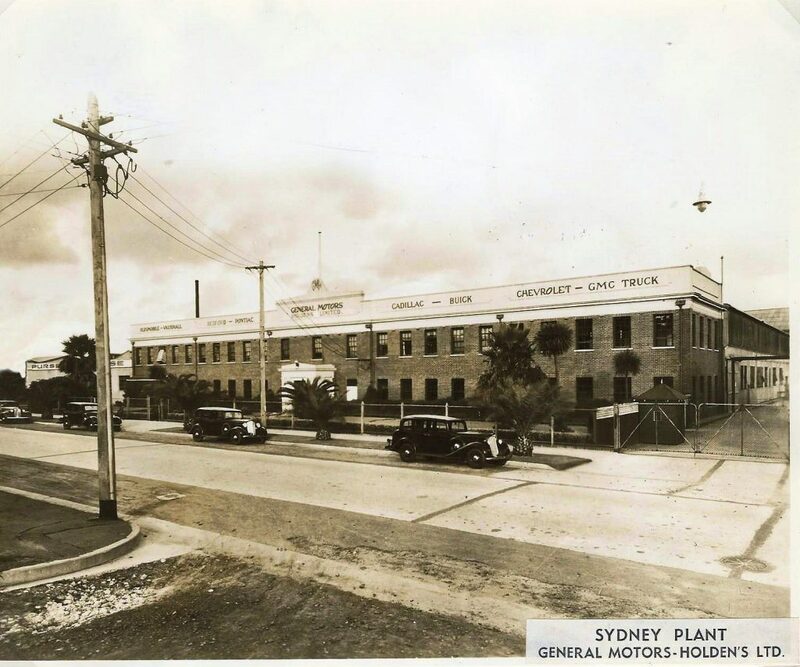 In the 1920s, the General Motors assembly plant in Marrickville was described an engineering marvel and fascinated Sydneysiders. Visitors to the plant included Charles Kingsford Smith, world-champion golfer Walter Hagen, singing organist Julia Dawn, the Master Builders Association, the Millions Club, the 2UW Radio Club, Metro-Goldwyn-Mayer Radio Movie Club. An illuminated scale model of the plant was a hit at the 1929 Sydney Motor Show. But what is an assembly plant? It is a factory with an assembly line, where work is separated into a sequence of tasks. Henry T Ford developed a moving assembly line in 1913 and it cut the cost of automotive production. 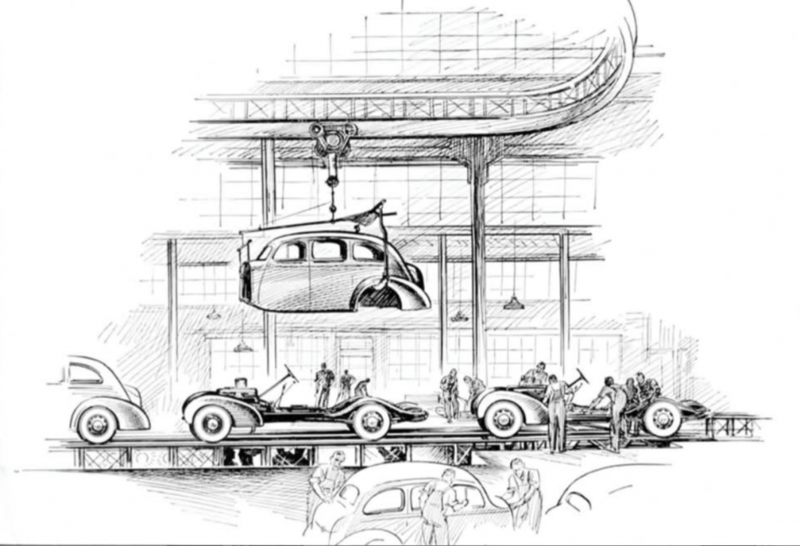 Cars became affordable so more people could buy one. Assembly lines made household goods cheap and readily available in the Twentieth Century, something we can still appreciate 100 years on.